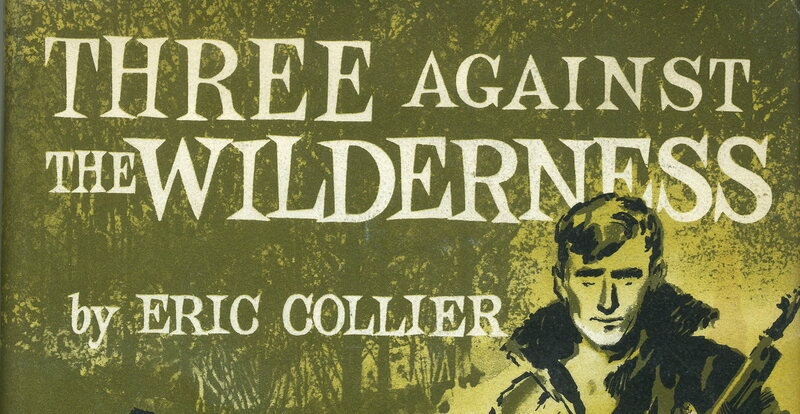 In 1959 Eric Collier published Three Against the Wilderness, a book based on the life he led – as a trapper – with his wife and son, in a remote part of Canada. Eric Collier was ‘a man ahead of his time’, according to Andrew Anaka, Conservation Officer with the Ministry of Environment, based in Williams Lake, British Columbia in 2006. Find out more about the Canadian beaver. Eric Collier is a forgotten pioneer of conservation and the reintroduction of animals to a habitat where they have been driven to extinction by man. He brought beavers – and much other wildlife – back to a dessicated landscape west of the great Fraser River in Canada. 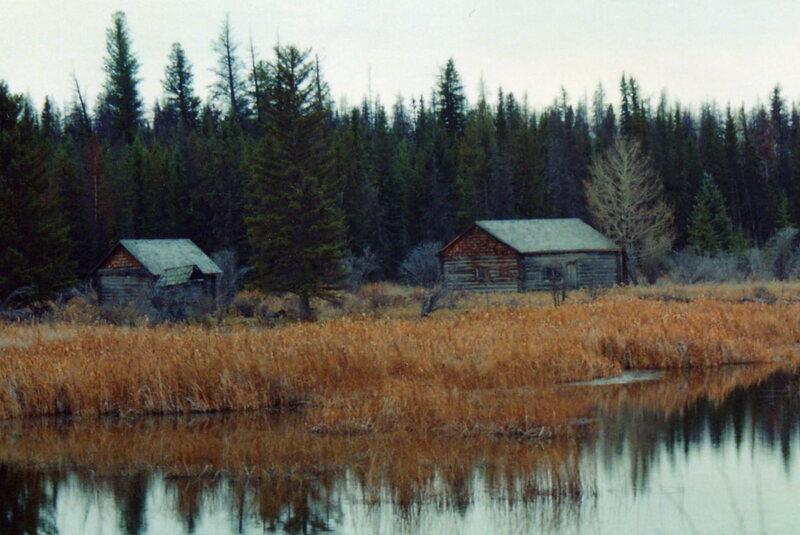 Collier told his story in a book published in New York in 1959 – Three Against the Wilderness. In interviews recorded in 2006, his son Veasy, who was his partner in a remarkable venture in the wilds of British Columbia, brought that story up to date. Eric Collier died in 1966. Veasy died in 2012. Go to the pages listed on the right to explore the story.